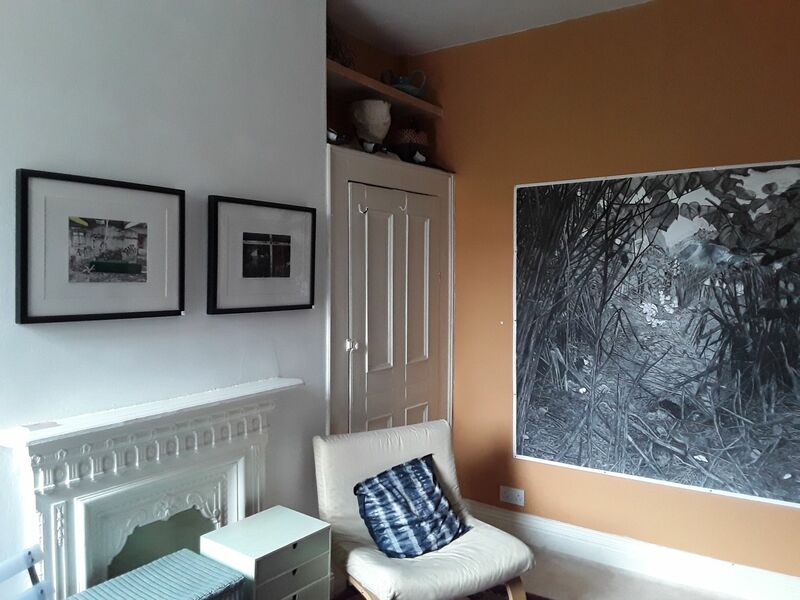 Now in its third year, #artopenhouse is an artist initiative in which a group of Manchester artists - Kate Davies, Sarah Feinmann, Maggie Hargreaves and Fiona Moate - curate a weekend exhibition in the intimate setting of an Edwardian terraced house. 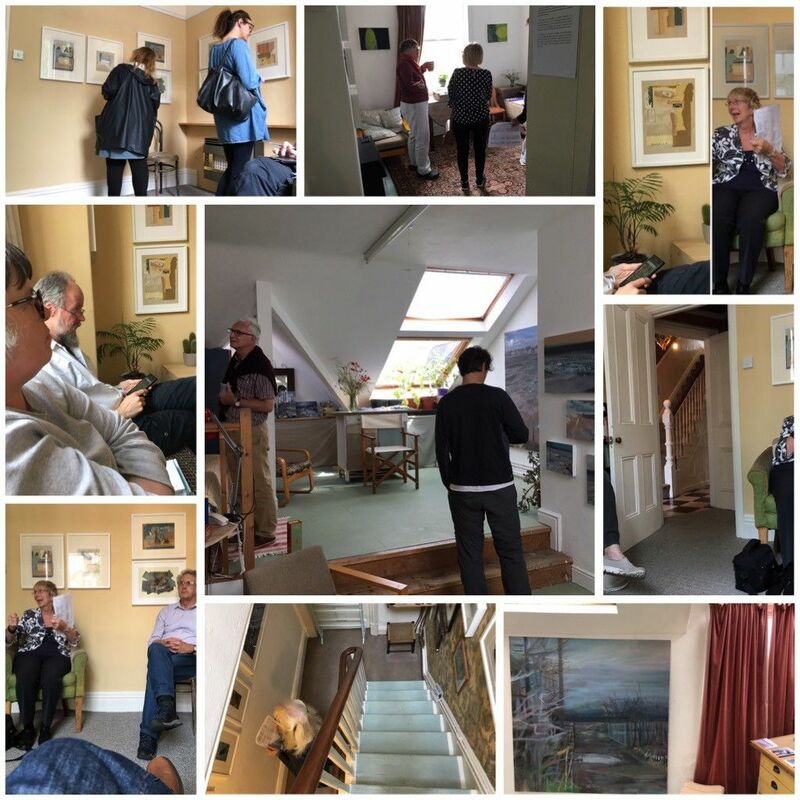 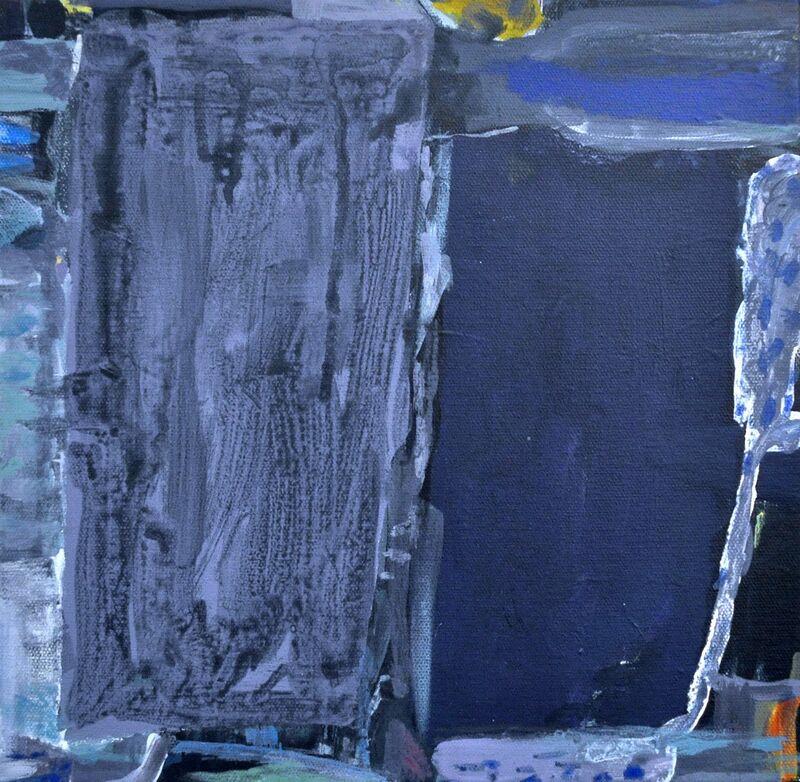 Affordable contemporary art is displayed in a domestic setting, offering the visitor a direct and informal encounter with the works as well as with the artists. In 2017 over two hundred and fifty people visited over the weekend. This year the four original artists have curated an exhibition based around Land Marks, reflecting the processes at work in our environment; the ways in which nature supports life and the ways in which time and people put their mark on nature. Exhibitors: Paulette Bansal and Jamie Barnes work with etching, Maggie Hargreaves with large scale drawing and smaller prints, David Armes with print and letterpress. 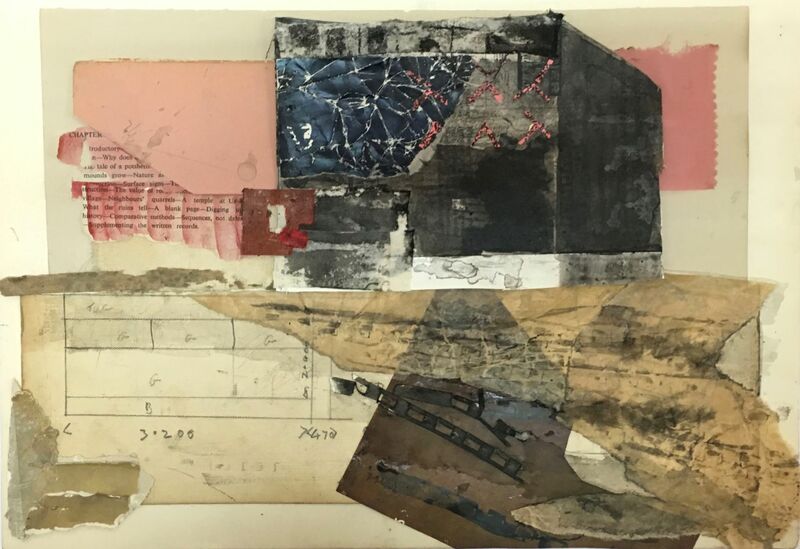 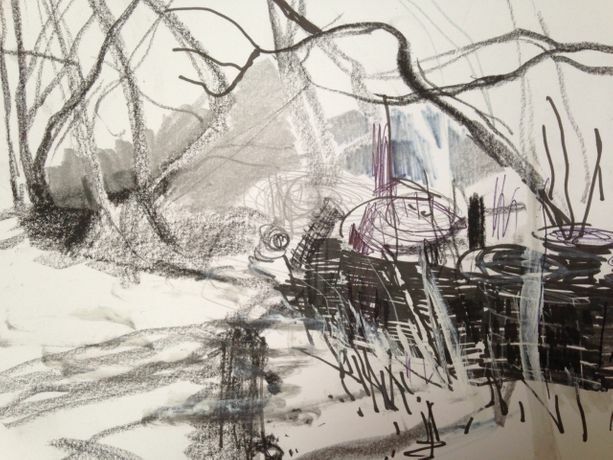 Kate Davies, Fiona Moate, Steven Heaton and Martyn Lucas are painters and Sarah Feinmann produces collage and assemblage.